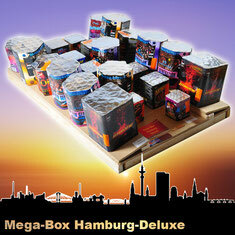 Deliveries now in all EU countries possibly!!!! 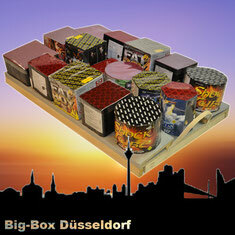 We (Feuerwerk-Sachsen.eu) have specialised thanks of our many years' experience on the production from Completely, - and system fireworks. 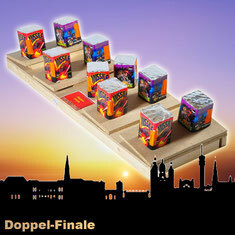 Complete fireworks are an alternative to the great fireworks, however, for a clearly lower price! 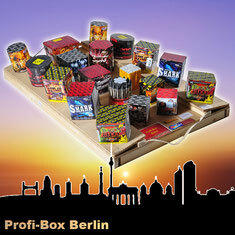 Our fireworks are for selflighting and reach an altitude from up to 70 metres. 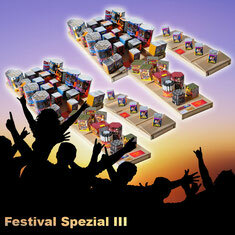 The effect time varies according to series and product! It is a very sure kind fireworks self lights, because all fireworks batteries were already premounted on a Board, and the complete fireworks with only one fuse (by means of provided ignition help ) are lighted.